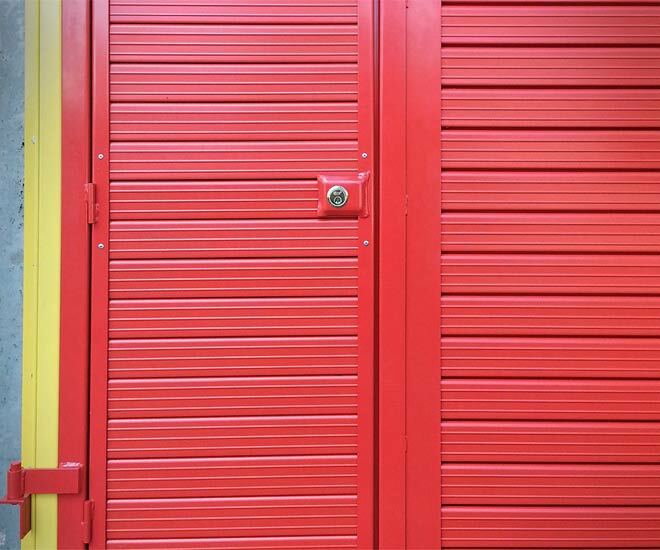 This range of roller shutter doors delivers the highest level of durability and security. Constructed entirely from galvanised steel with variants including insulated models and models offering through vision. 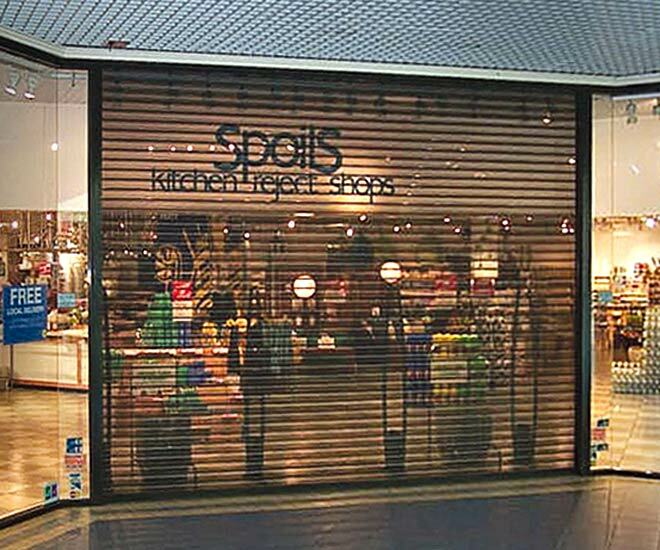 It has a wide range of applications from shop fronts security shutters through to industrial doors. 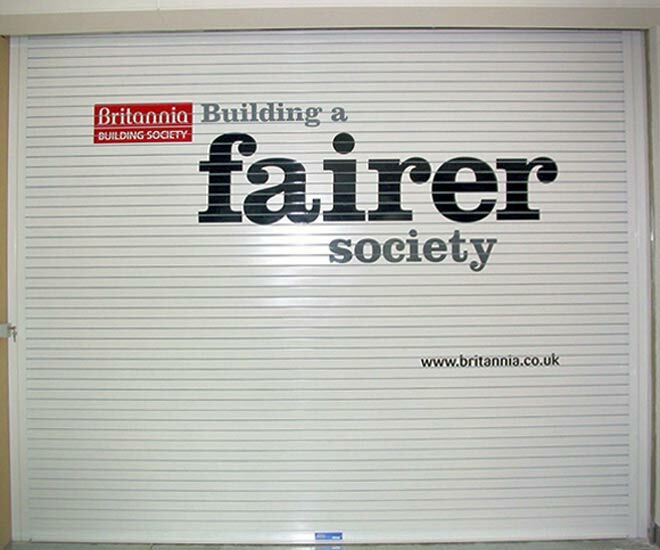 A versatile roller shutter available in many design variations to suit specific site requirements. 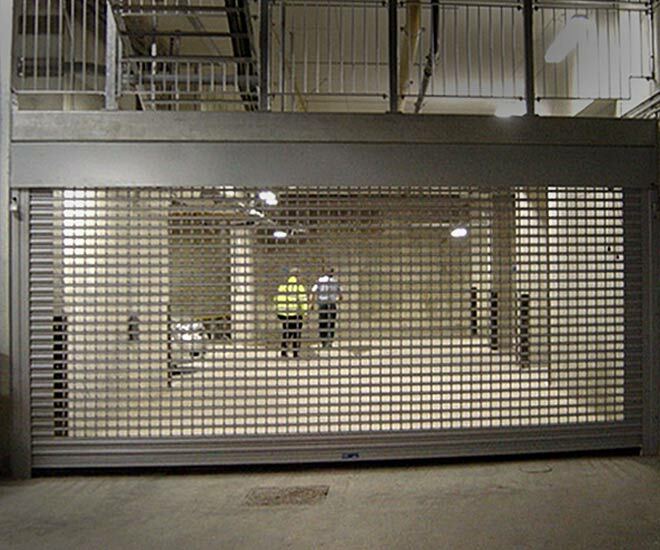 The solid Amourguard C1 offers high level of security, incorporating 76mm curved galvanised steel sections available in three thicknesses dependant on security requirements. Choose from manual or electrical operations. Recommended maximum width up to 10,000mm. 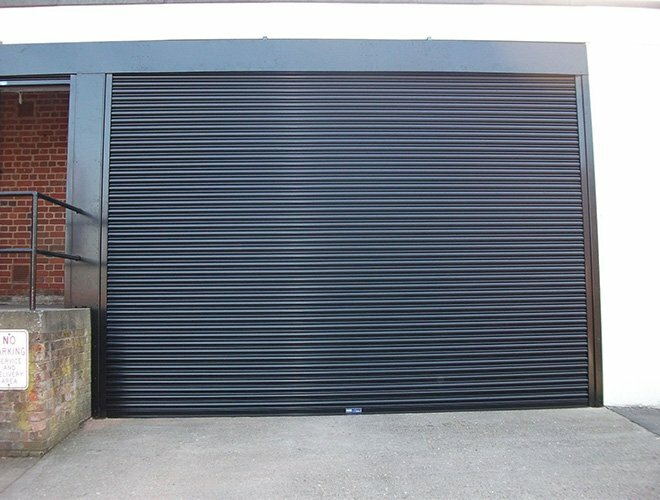 Delivers strong levels of security and weather resistance. 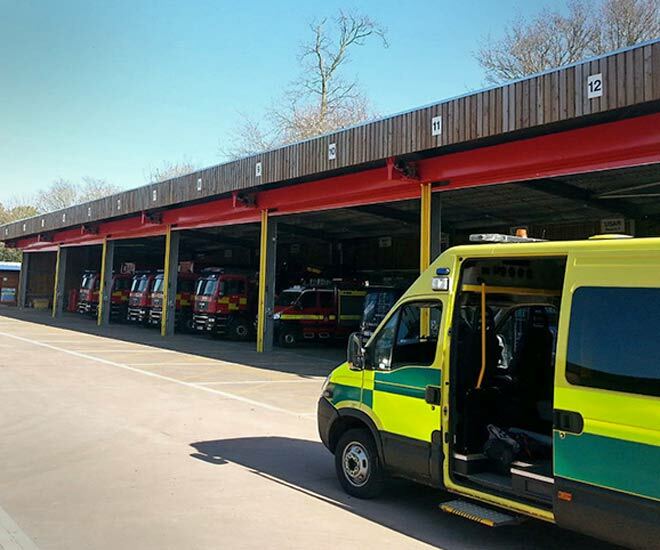 The Armourguard C2 is coated in HP colour coat 200micrometer heavy duty plastisol to BS EN 10147 on the outer and two coats of anti-corrosive primer on the reverse. 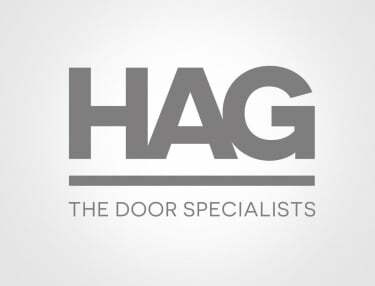 Specifically designed for premises requiring maximum durability. Recommended maximum width up to 10,000mm. 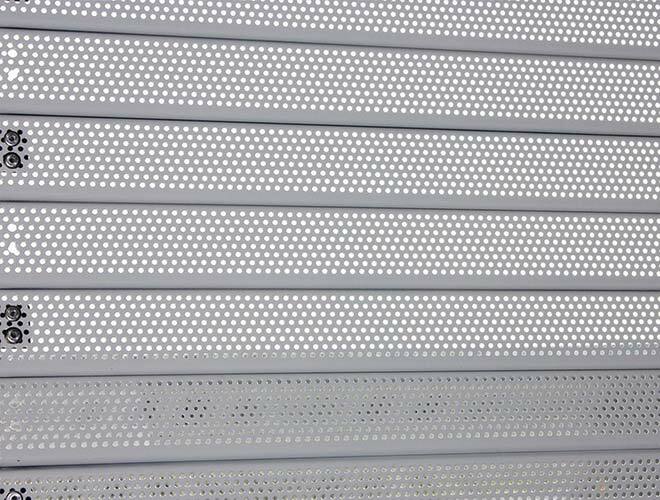 The P1 roller shutters provides 30% through vision and a degree of ventilation with 3mm perforations throughout each thick galvanised steel section. 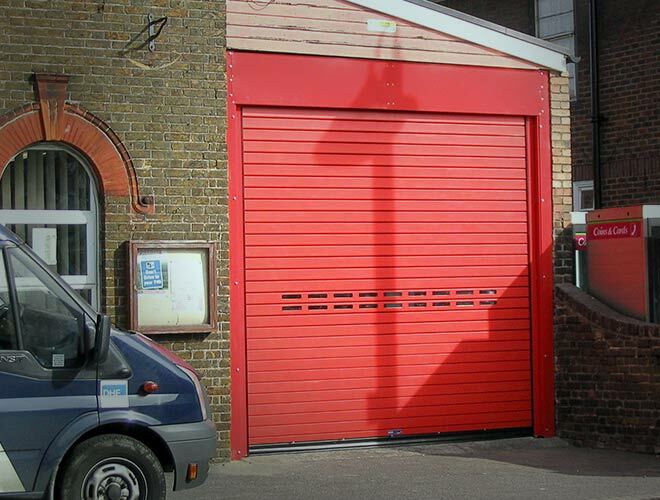 Offers a medium level of security, with manual or electric operation depending on specification. Recommended maximum width up to 3,500mm. 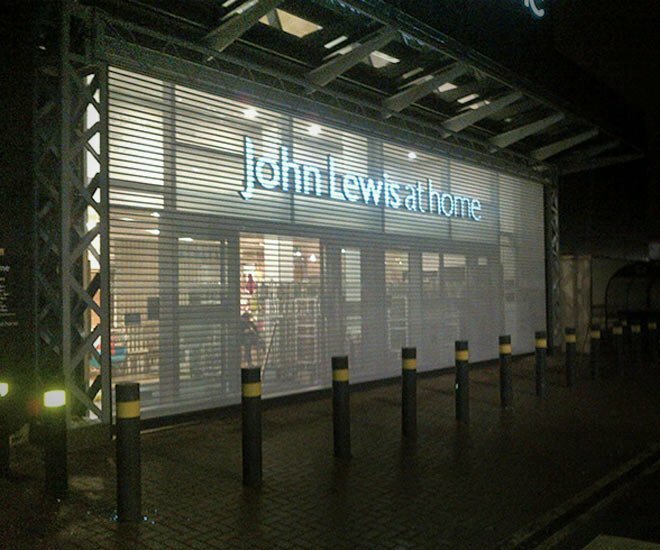 Provides 30% through vision and a degree of ventilations with 3.5mm perforated holes. 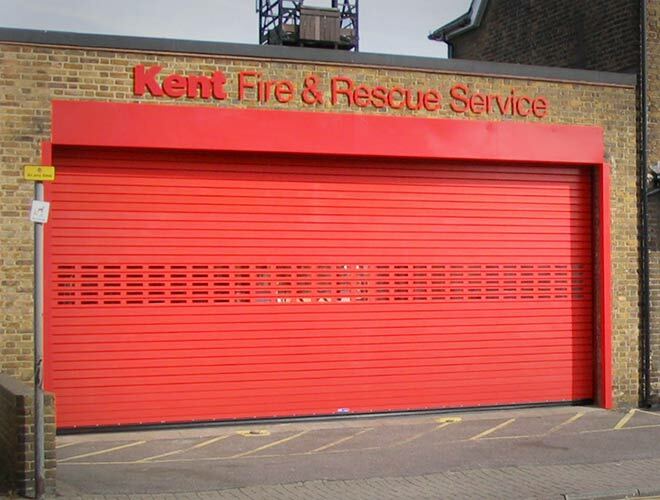 The P2 delivers a high level of security with 0.9mm thick galvanised steel lath. Manual or electric operation, with various control options depending on specification. 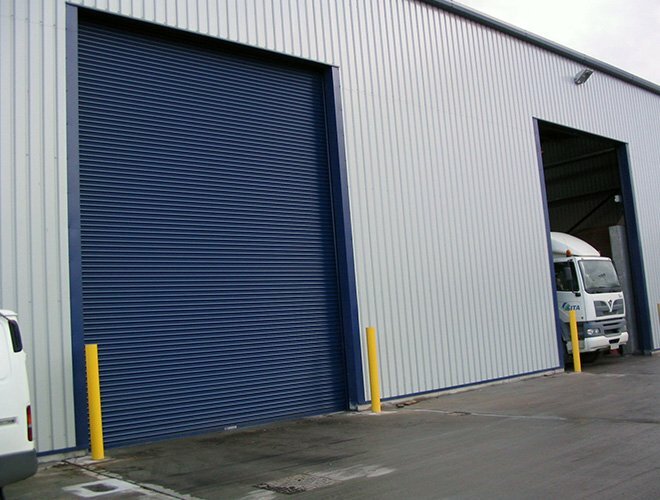 Galvanised steel standard finish or powder coating. Recommended maximum width up to 10,000mm. 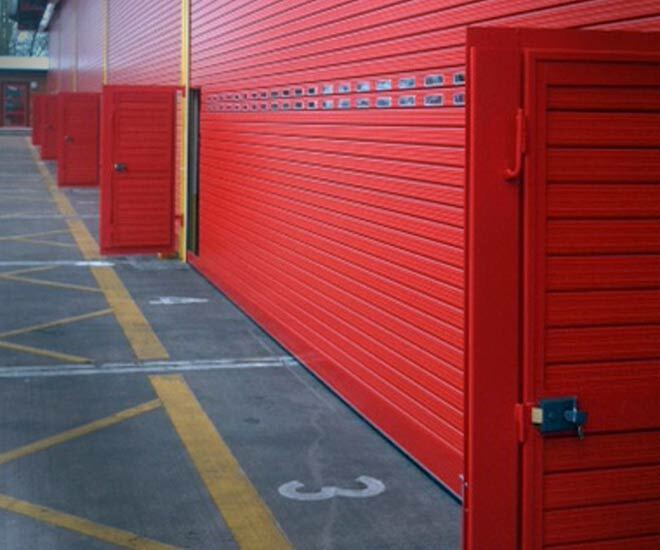 High quality roller shutter doors delivering the highest level of security and offering thermal protection. 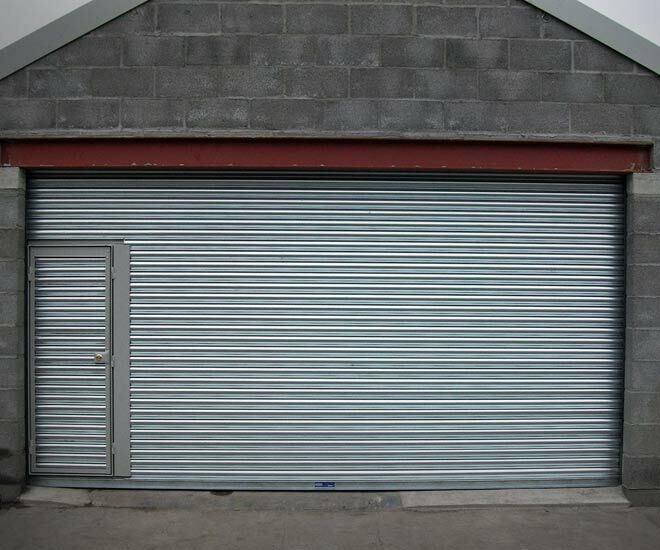 Composite of foam filled sections encased in a flat double skinned interlocking galvanised steel lath. Manual or electric operation to specification. 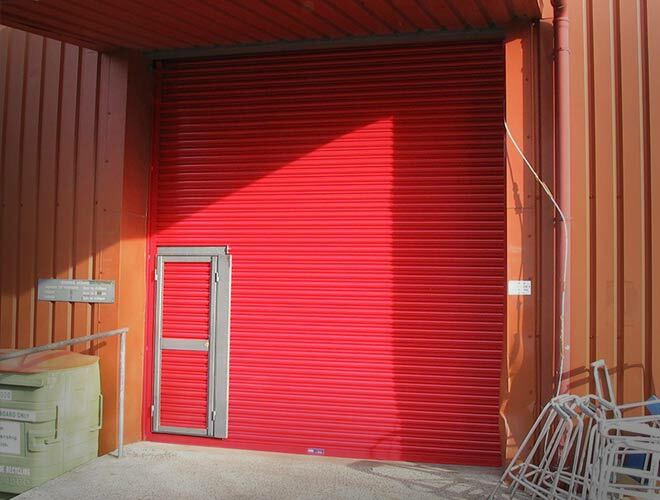 Galvanised steel standard finish or powder coating available. Recommended maximum width up to 12,000mm. 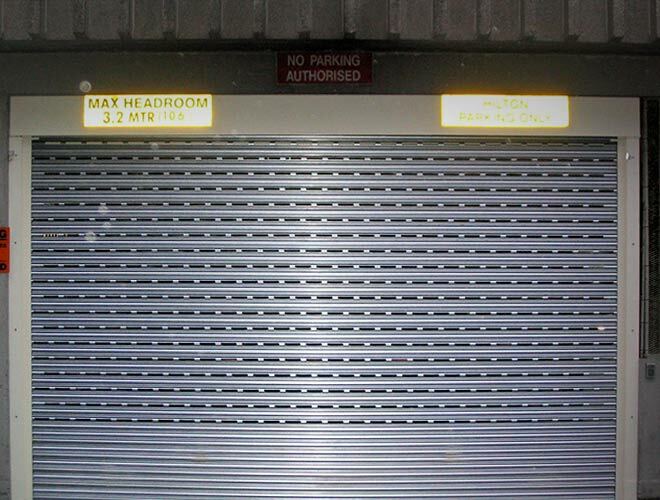 A flat surfaced 50mm profile roller shutter suited for areas with reduced overhead space. 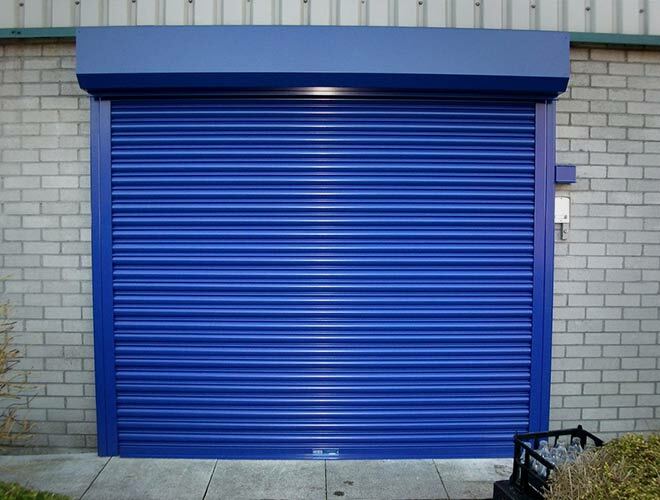 A solid shutter door delivering a high level of security Manual or electric operation to specification, with a variety of controls available upon request. 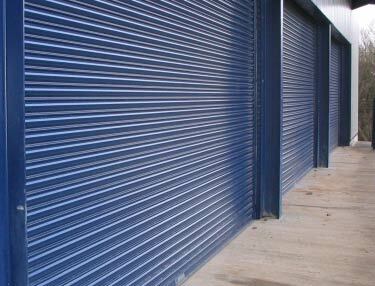 Galvanised steel standard finish or powder coating available. Recommended maximum width up to 3,500mm. 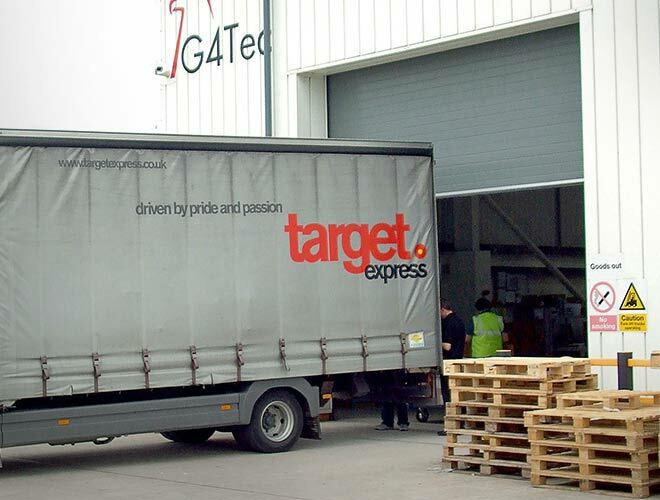 Delivering excellent insulation properties accompanied by a high quality plastisol finish. 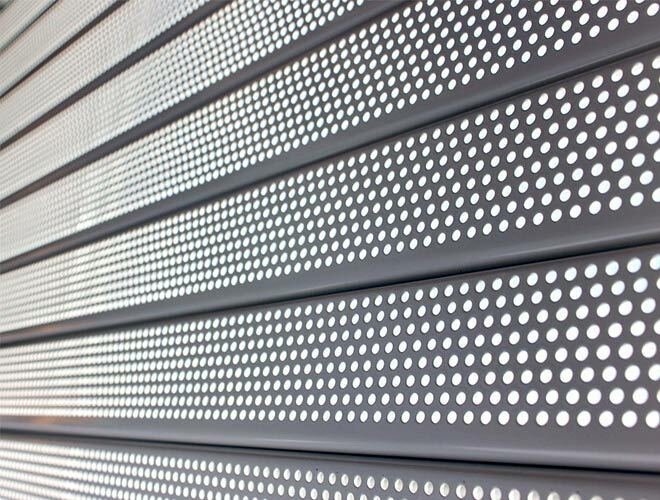 Double skinned, foam filled interlocking galvanised steel sections aid temperature control and HP200 colour coating to BS EN 10147. 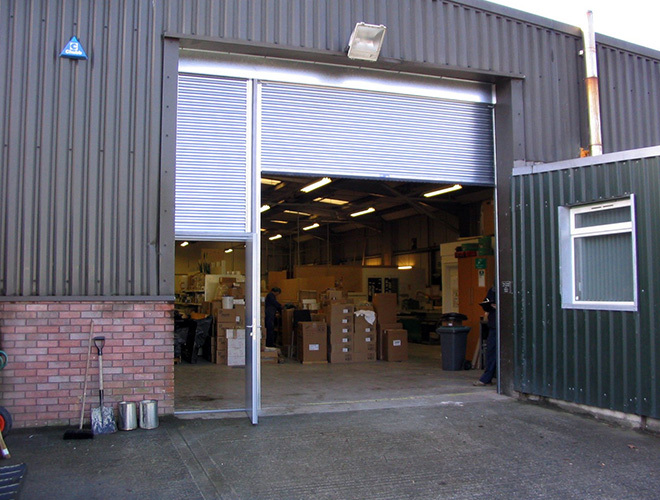 Specifically designed for premises requiring insulated roller shutter doors and maximum durability. Recommended maximum width up to 12,000mm. 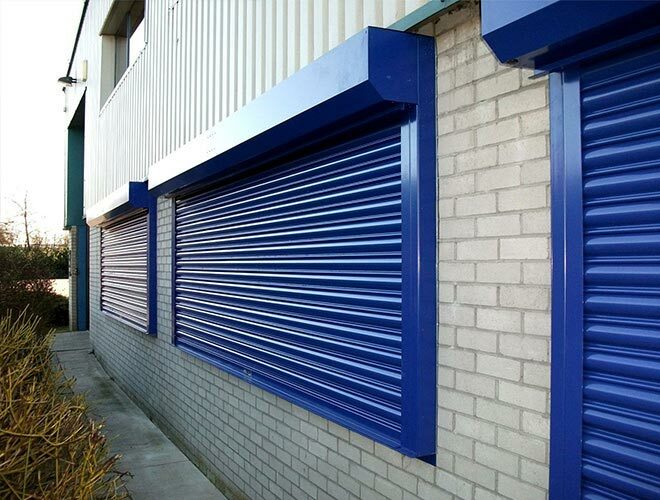 The N2S roller shutters are designed to allow for vision and ventilation. 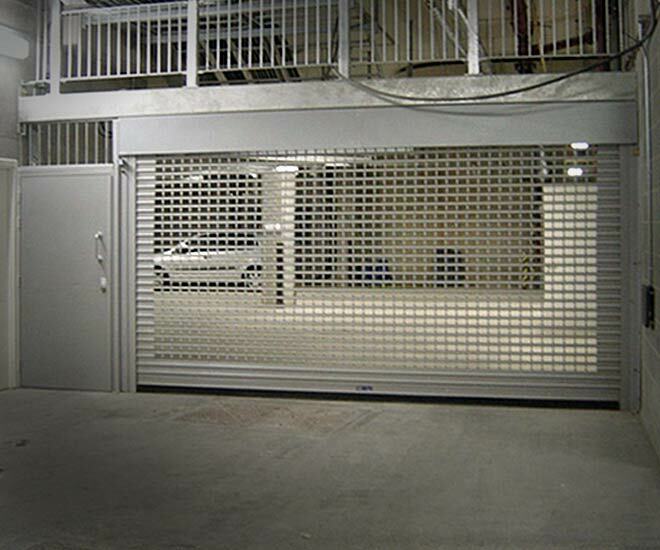 It is available in ‘brick’ or ‘in line’ patterns and provides a medium level of security. Punched apertures of 150mm x 50mm x 45mm allow for 25% air flow. 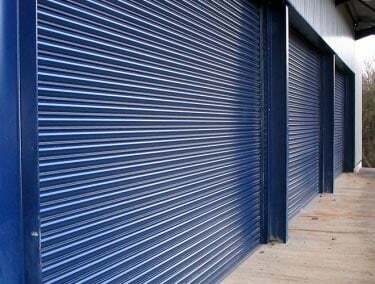 Galvanised steel standard finish or polyester powder coating. 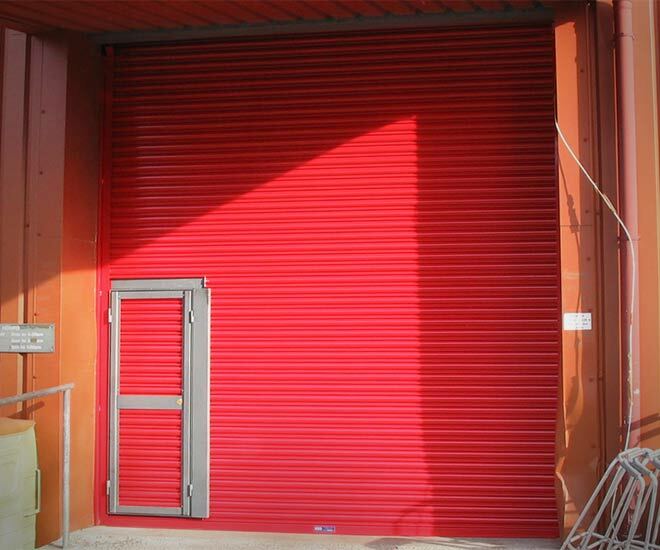 Recommended maximum width up to 8,000mm. Extremely well suited for areas requiring a high degree of ventilation and vision. 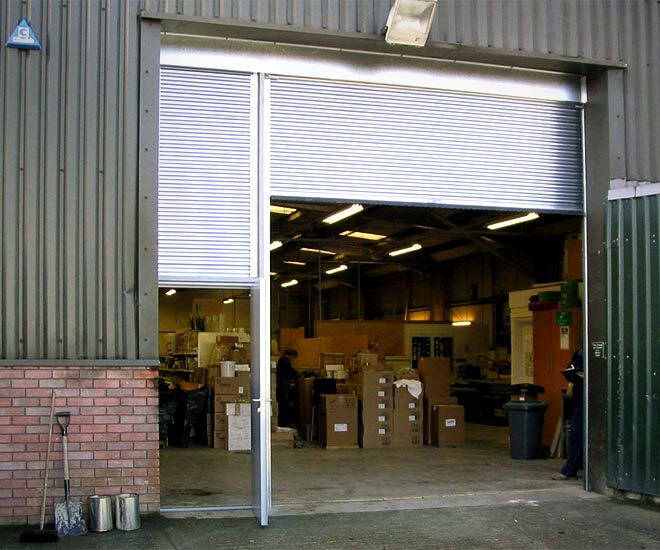 The N2M roller shutters offer a good level of security and a full curtain will allow for 55% air flow. Choose ‘in line’ or ‘brick bond’ patterns. 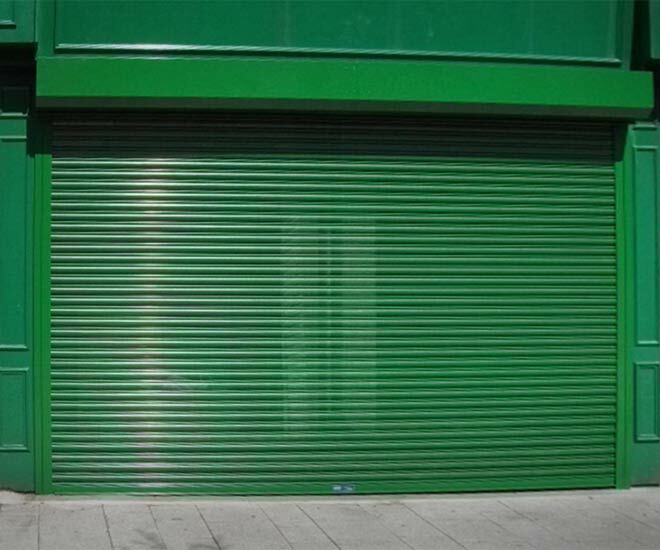 Galvanised steel standard finish of powder coating. 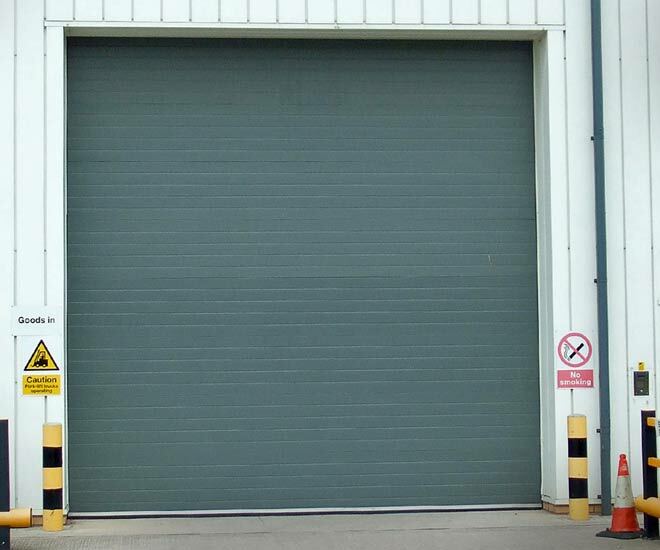 Recommended maximum width up to 8,000mm. 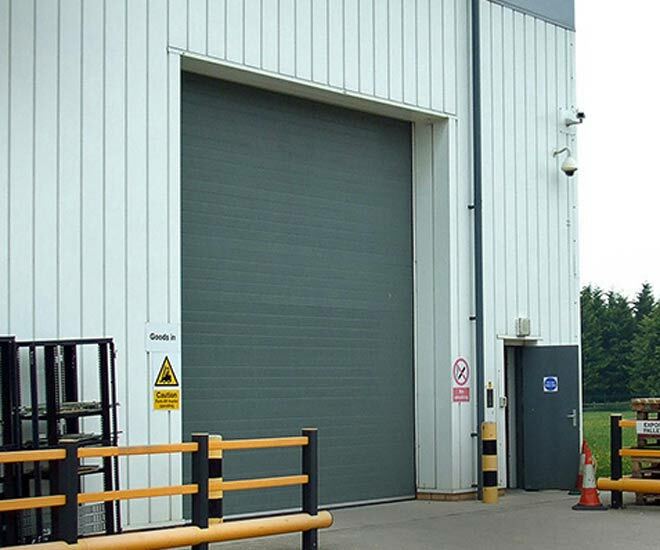 Available for integration with a number of our industrial roller shutter doors. 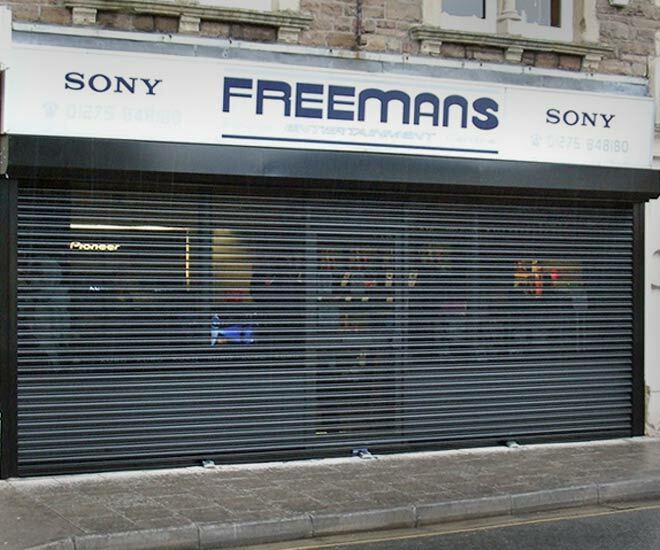 Improves security and temperature control by allowing movement of foot traffic without raising the full shutter. 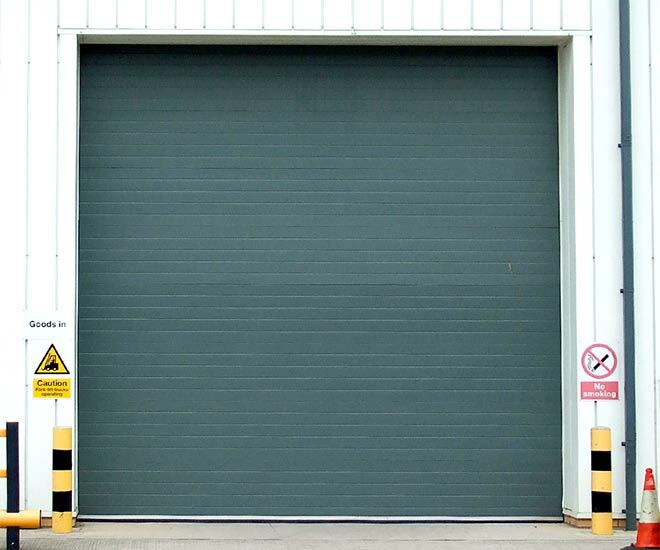 Available in standard size with a clear opening of 565mm x 1605mm or Euro size with a clear opening of 800mm x 1830mm.